ISSA Show Canada, a new and unique trade show and conference developed specifically for property, facility, and operations managers, as well as building maintenance and service contractors, is making its debut at the Metro Toronto Convention Centre, Toronto, ON, June 11-13, 2019. ISSA Show Canada is the result of a partnership between ISSA, the worldwide cleaning industry association, and MediaEdge’s Real Estate Management Industry (REMI) Network. The Canadian cleaning event will be co-located with REMI Show 2019. 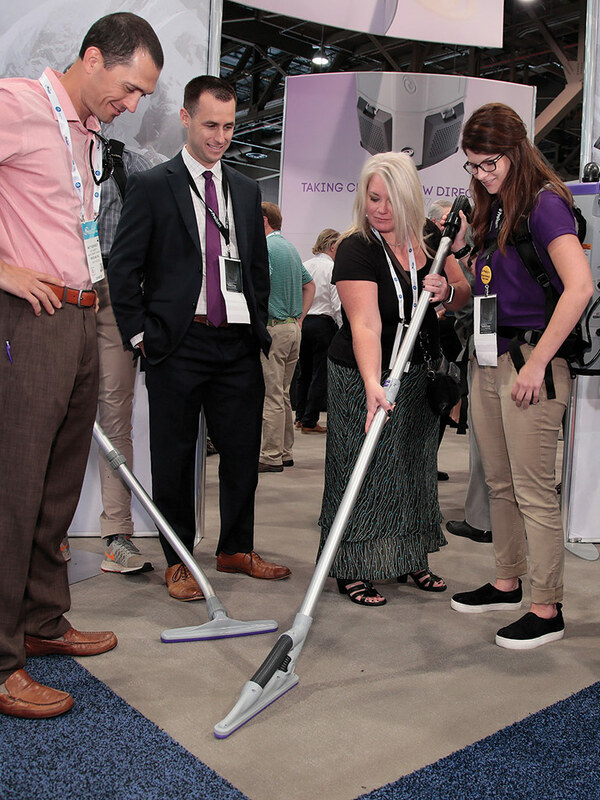 In an effort to unite the industry from coast-to-coast and raise the bar to achieve healthier and sustainable buildings, ISSA Show Canada promises cleaning professionals a first-hand look at the latest innovative technologies and services available in the industry. The show will also provide an outstanding platform for informed insight and best practices, industry certifications and training, as well as an education program that touches upon relevant and emerging topics within the Canadian cleaning marketplace. In fact, ISSA has 15 educational sessions planned that will address top-of-mind issues such as business strategies that work, increasing staff engagement, motivating front-line workers, and improving cleaning methodologies and best practices. Stay tuned for regular updates regarding registration details and educational programming. For more information on attending ISSA Show Canada 2019, visit www.ISSAShowCanada.com.